Fab Looks Of The Week: New Year’s Eve Edition! 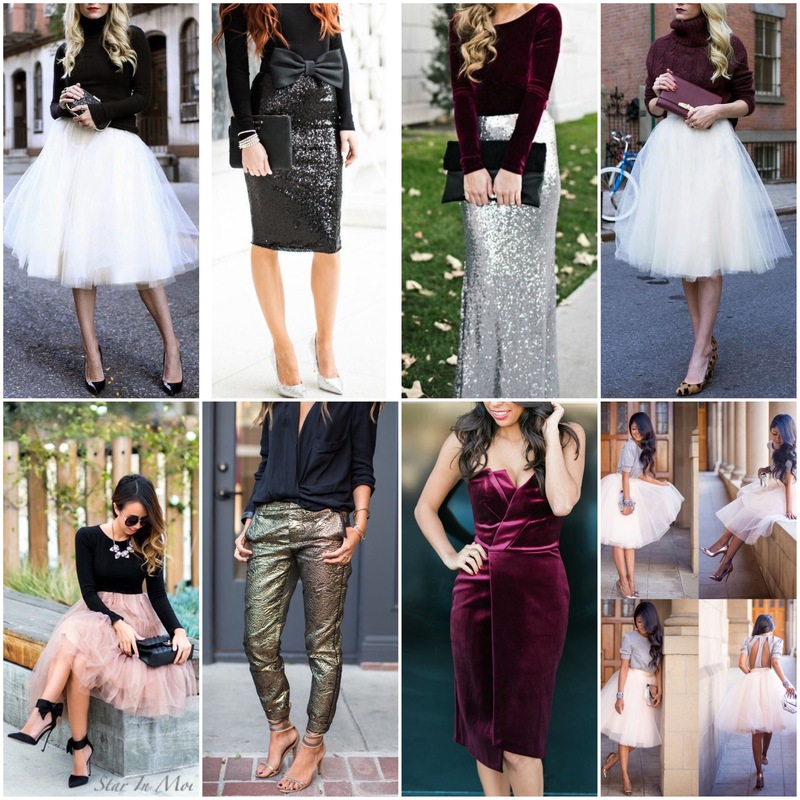 Here are some of my fave looks of the week: New Year’s Eve Edition! Whatever your plans tonight, be safe, have fun and God bless! « Fab Looks Of The Week: Christmas Edition!